Sue and Len Blackshear, the daughters of Mitchell and Helen Blackshear, live along Bee Branch, one the major tributaries to the main stem of Hurricane Creek. On a particularly warm July afternoon, Alina dropped by their homes for a lovely creek conversation which combined poetry, art, history, and the lessons of life. 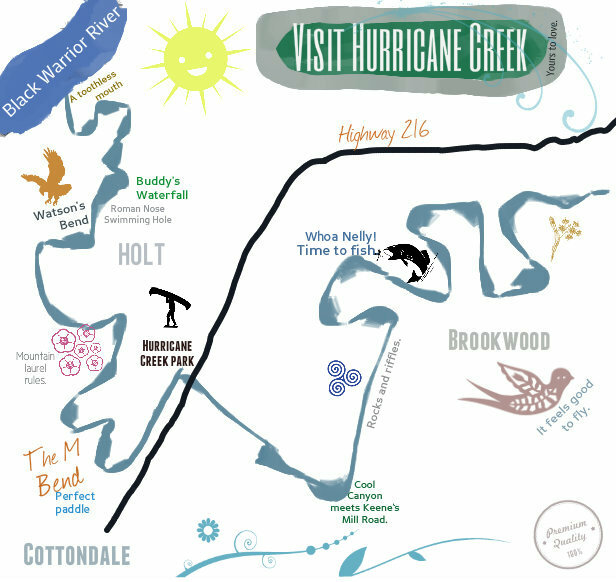 She was joined in this adventure by a surprise guest- an old family friend of named Lane Debbis who once lived on the Blackshear Bee Branch property in the days before iPhones, blogs, and the 24-hour-news-cycle. Sue and Lane as we begin the walk from Sue's cottage to the former Dogwood Lodge. 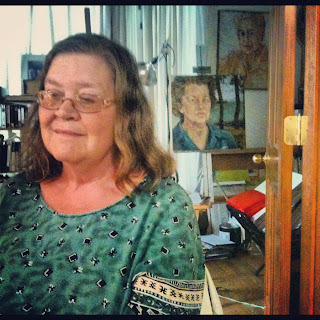 Lenn sits at the kitchen table with two portraits of her mother, poet Helen Blackshear, in the background. The portraits were both painted by Lynn's sister, Sue. Sometime in the 1850s, a young peddler from a Jewish family in the Austo-Hungarian empire immigrated to the southern United States and settled in Tuscaloosa County. Bernard Friedman foresaw a great future in the undeveloped mineral resources, including iron ore and coal, and so he began slowly accumulating vast tracts of land in the eastern portions of Tuscaloosa. His two sons, Sam and Hugo Friedman, would go on to be prominent citizens in the city of Tuscaloosa. 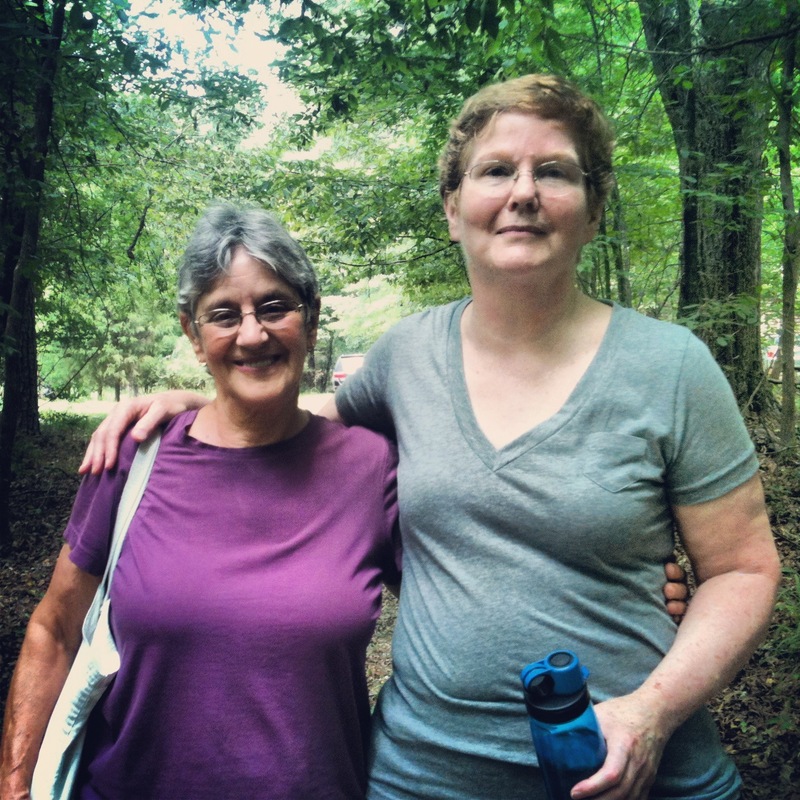 Their descendants, the Blackshear ladies, still live by the creek. 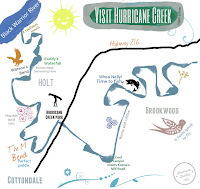 Editorial Note: At the end of the podcast, Sue refers to "Hurricane Creek" but means to say Bee Branch, which is a tributary of Hurricane Creek. When Sue refers to the family member who was a journalist in Mobile, it turns out that the family member was actually a journalist in Dothan. Sue wanted to make sure these corrections were noted. It is to my chagrin that I was unable to voice-over her original words.